Are you thinking about getting healthy? Just released by CRN: Supplements can help fill in nutritional gaps. Infographic from Council for Responsible Nutrition. 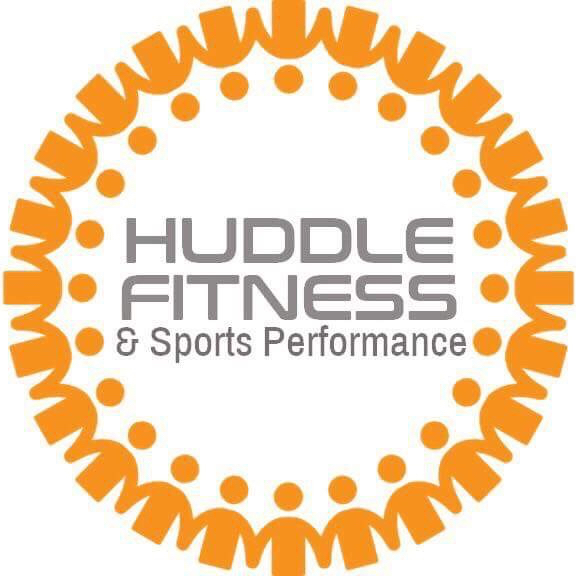 Enter your email address to follow Huddle Bootcamp and receive notifications of new posts by email. Join us Saturdays for bootcamp at 8:15am! Click on our classes tab above for more information. See you in the huddle!